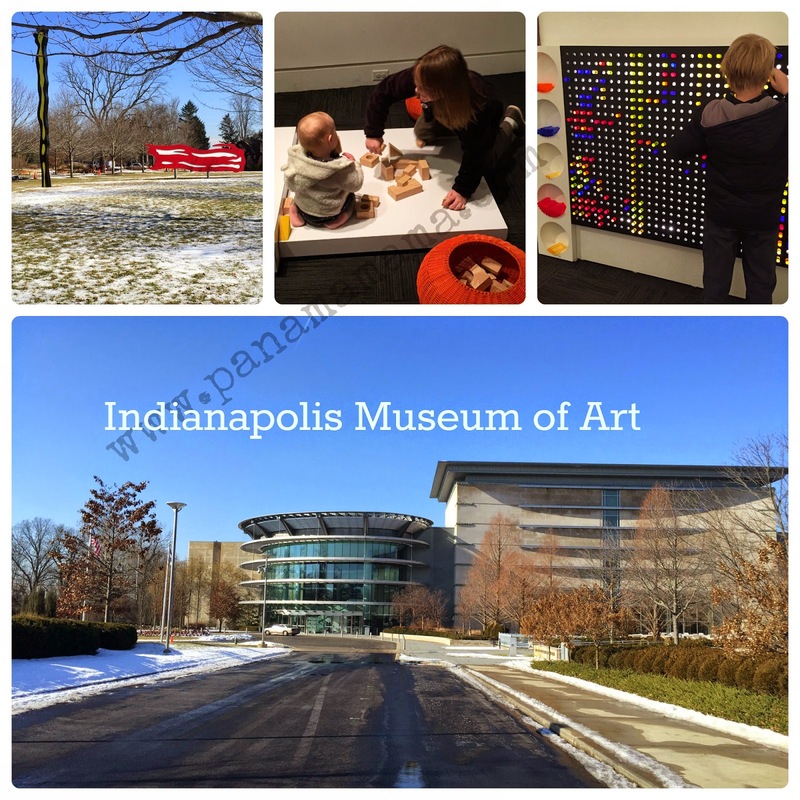 The younger ones and I toured the Indianapolis Museum of Art while she did her audition. It was free! We even got free parking because our art museum here has reciprocal membership. 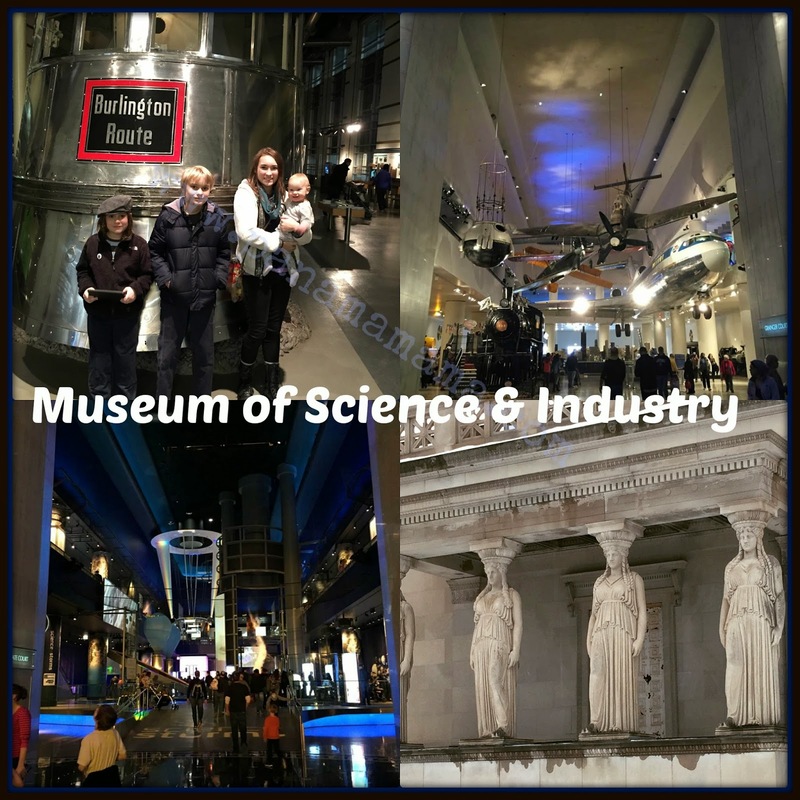 Fantastic museum and we only got to see two floors before we had to meet back with dad and Emily at Butler. It was a beautiful campus and the people are so incredibly nice. Now to wait and see if she gets in! 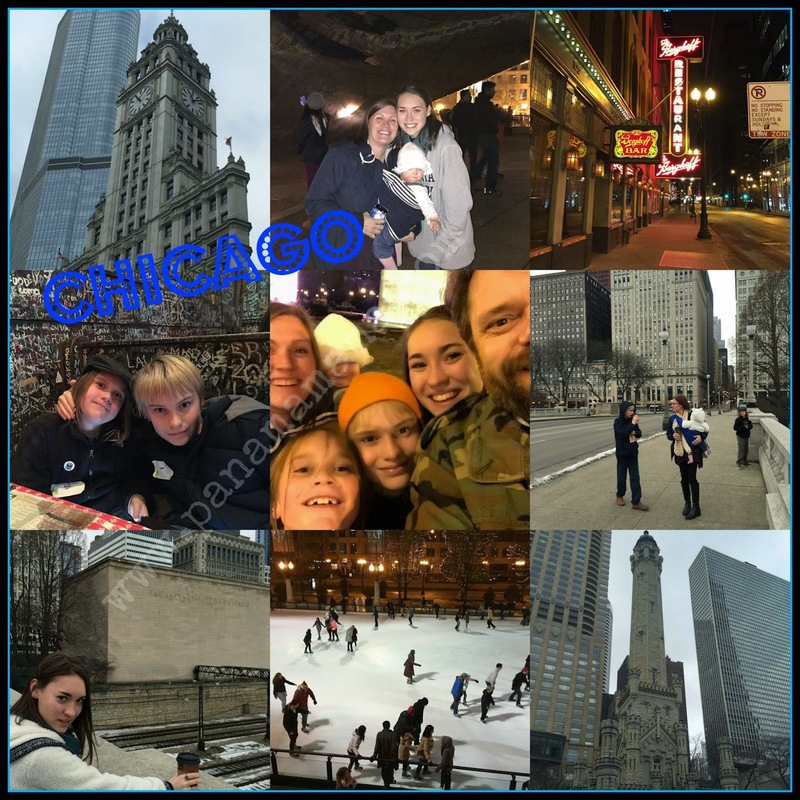 After Indy we drove to Chicago for a fantastic welcome weekend for prospective students at SAIC (the art institute.) 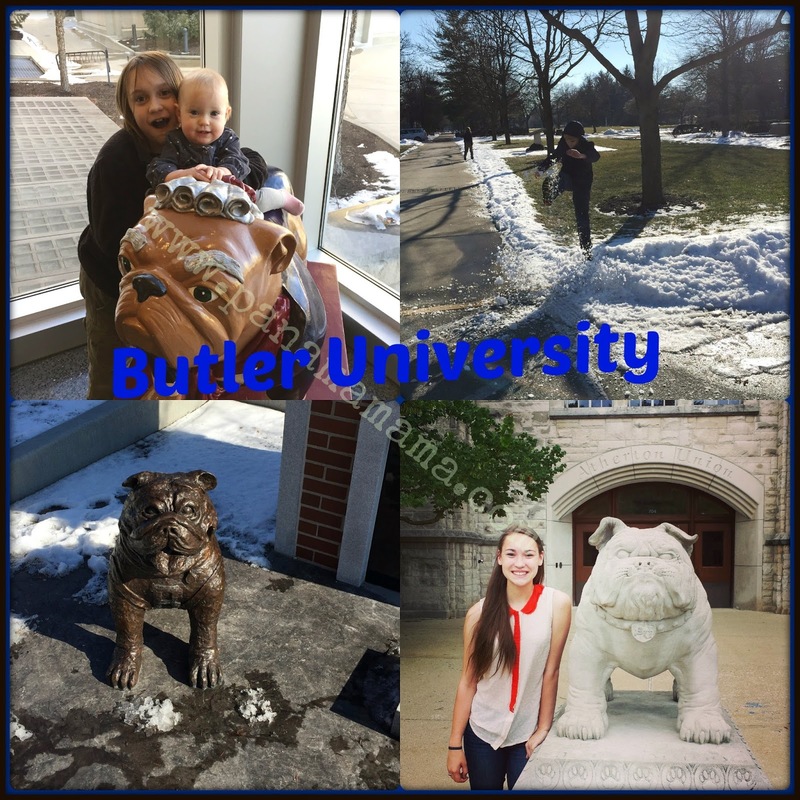 She was accepted there with a pretty good scholarship, and being one of the best art schools in America we decided it was worth the time. I'm so in awe of the school! I wish they had dance also, BUT Jeoffry Ballet and Chicago Ballet are within walking distance so I think she'd be able to take some classes if she decides to go there. 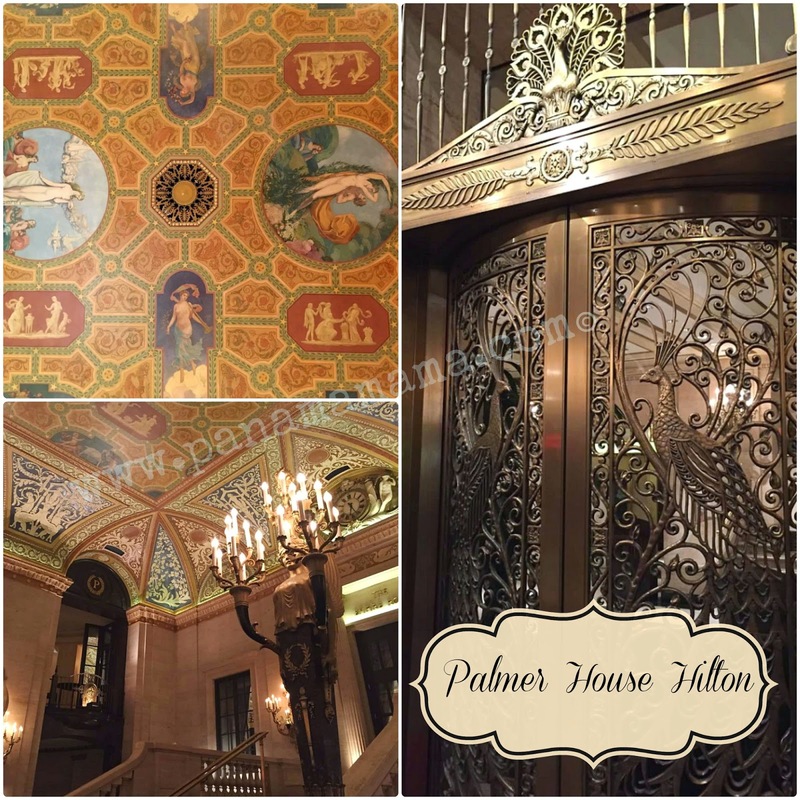 We stayed at another Historic Hotel, the Palmer House Hilton. We try to stay in Historic Hotels (if they have rooms large enough for the six of us) wherever we can. 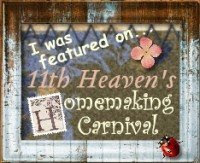 The prices are usually not any more than a "box" hotel and you get a totally different experience. No matter where she chooses, it was a fun trip!